Complex Says: Guns! Explosions! Tanks! 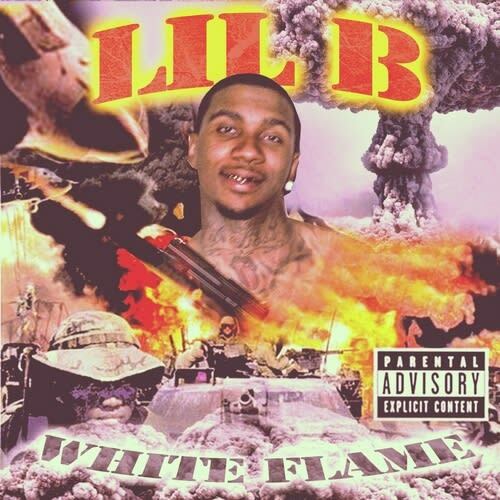 And it's actually completely appropriate—Lil B remixed Chief Keef's "Bang Bang" on here. Note: it's also an homage to Soulja Slim.